The Myth Of Coincidences And Why We Search For Their Meaning NPR's Hidden Brain podcast looks at the math — and myth — of coincidences. They're not as unlikely as they seem, and the psychological reasons why we can't help but search for meaning in them anyway. NPR's Hidden Brain podcast looks at the math — and myth — of coincidences. They're not as unlikely as they seem, and the psychological reasons why we can't help but search for meaning in them anyway. Imagine you're on a trip far from home and you bump into a familiar face like your mailman or your high school teacher. What are the odds? For NPR's Hidden Brain podcast, our social science correspondent, Shankar Vedantam, decided to find out. SHANKAR VEDANTAM, BYLINE: When a coincidence happens in your own life, it feels like magic. AMANDA BIRCH: So I was a student at the University of Rhode Island, and we were in this writing class. VEDANTAM: This is Amanda Birch. She was talking to the teacher of her writing class and the teacher mentioned that she lived in a small town in Vermont - the same small town, it turned out, where Amanda's mother had grown up. The teacher asked Amanda what her mother's maiden name was, and Amanda told her. BIRCH: And she just kind of drops her pen and she goes, you're not going to believe this, but I live in the house where your mother grew up. JOSEPH MAZUR: That particular kind of coincidence, meeting an acquaintance in a very strange place, 80 percent of all the coincidences I've heard fall into that category. VEDANTAM: This is mathematician Joseph Mazur. You can think of him as the scrooge of coincidences. He breaks down the statistics and shows you why mathematically, coincidences aren't quite as extraordinary as you think. In this case, Mazur says, the culprit is the fact that we vastly underestimate the number of people we actually know. MAZUR: People think that their address book is essentially the people they know. And it turns out that any particular address book is about 1 percent of the people they actually know in some way. VEDANTAM: Mazur even has an explanation for what might be the greatest coincidence in recent memory, a woman named Joan Ginther who won the lottery not once, not twice, but four times. MAZUR: In 1993, I think it was, she won $5.4 million in Texas lotto. Thirteen years later, she won again, $2 million. And then a few years after that, she won $3 million. And then in 2010, she won $10 million. 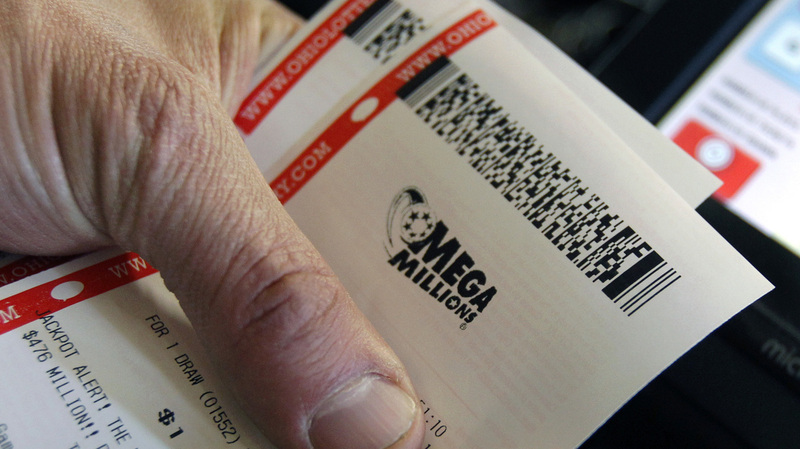 VEDANTAM: What are the odds of one person, Joan Ginther, winning the lottery four times? MAZUR: The odds are about 18 septillion to one against it happening. MAZUR: It's about 5 million to one, and that - it takes into account the fact that we have thousands of lotteries in the world. VEDANTAM: So still unlikely, but not incomprehensible. Mazur says you may also have to account for the fact that lottery winners usually have a lot more money to gamble with than most of us. MAZUR: And you do find that almost everybody who does win a lottery fairly big-time spends all that money or much of that money in trying to win again. MAZUR: Her odds of winning are better than most people's because she's got the money to play with. She wins a second time, then she's playing with more money. And you can see between the first winning and the second winning, it was 13 years. Between the second winning and the third it was only two years, and between the third and the fourth was only two years as well. So, you know, she's (laughter) really hooked at this point, and she's betting more. VEDANTAM: Many of us know intellectually that there are mathematical explanations for what feels like magic, and yet we can't help but think coincidences hold more meaning than they do. NICK EPLEY: Whenever you see something that you can't explain, the natural human instinct is to try to understand it. VEDANTAM: Nick Epley is a psychologist at the University of Chicago. He's author of the book "Mindwise," which is all about how we understand other people's intentions. EPLEY: This general tendency to explain behaviors in terms of purpose or intent or meaning is often quite a successful thing to do. Turns out, we live with other people who do have intentions and goals and foresight and planning. But the problem with any kind of good tool is that sometimes we use it a little too much. VEDANTAM: Coincidences are breaks in the pattern of everyday life. Because they're unusual, Epley says, they stand out in our minds. EPLEY: I think the reason why coincidences seem very meaningful is that you're trying to explain them. You and I both thought of the word propeller at the same time. How on earth could that be, that Shankar was thinking about propeller at the same time that I was? And so you're trying to explain that. You're focusing on that event that just happened to you. VEDANTAM: But as good as psychologists and mathematicians might be at debunking our sense of wonder, there are some coincidences that really are simply magical, like this story Joseph Mazur told me about a 19th century French poet, Emile Deschamps. MAZUR: As a teenager, he meets a man by the name of - a strange name - Monsieur de Fortgibu. He turns out to be an immigrant from England. And Fortgibu introduces him to a plum pudding. It's a very English dish. It's almost unheard of in France. VEDANTAM: Ten years go by. Deschamps is now passing a restaurant in Paris. There's a sign on the window saying they have plum pudding on their menu. But when he goes inside, he's told the last of the plum pudding was just sold to a gentleman sitting in the back. MAZUR: And the waiter calls out loud, Monsieur de Fortgibu, would you be willing to share your plum pudding with this gentleman? VEDANTAM: Years pass. Deschamps is at a dinner party with some friends. The host announces an unusual dessert will be served - plum pudding. MAZUR: And Deschamps jokes that one of the guests who arrive must be Monsieur de Fortgibu. Well, soon the doorbell rings and Monsieur de Fortgibu is announced. And he enters. He's an old man by now, but Deschamps recognizes him. Monsieur de Fortgibu looks around and realizes that he's in the wrong apartment. (Laughter) He was invited to a dinner, but not in that apartment. VEDANTAM: It's the kind of coincidence that even a mathematician can't deconstruct. Like I said, magic. Shankar Vedantam, NPR News. 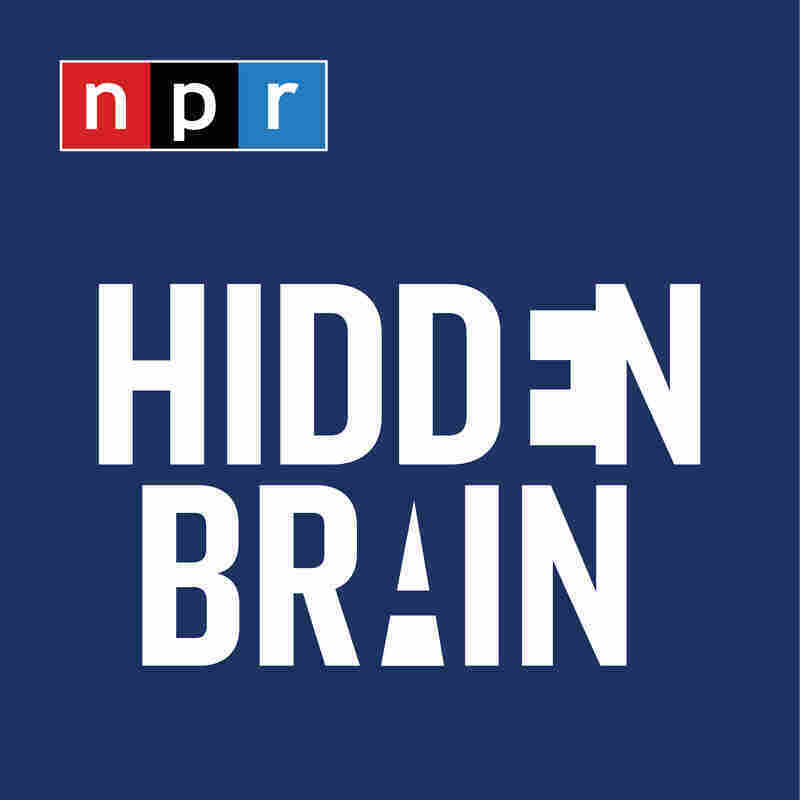 SHAPIRO: NPR's Shankar Vedantam hosts our Hidden Brain podcast.